When Amazon launched its Cloud Drive service in March, basic service originally came with 5GB of free space to store your music as well as a music player for the Web and Android devices. This week, Amazon rolled out a promotion that offers Cloud Drive users unlimited music storage, in addition to 20GB of storage space for a cost of $20 a year. Music file types included in the promotion are MP3 and AAC files. 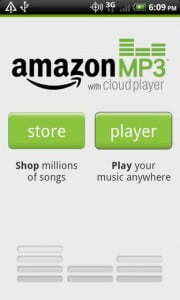 In addition, any Amazon MP3 music purchases are stored for free on the Cloud Drive, thus they don’t count against the total file storage limit. Amazon hasn’t indicated when it will halt the “limited” promotion and change the conditions of the service. Any customers that previously upgraded to the 20GB service will receive the unlimited music promotion. Amazon has also rolled out an iPad-optimized version of the Cloud Player that allows users to stream music directly through the Safari browser. There’s no app to download, as the interface is all Web-based. The iPhone and iPod Touch are currently not supported. This announcement comes on the heels of the recent Spotify announcement that U.S. music streaming is coming soon. 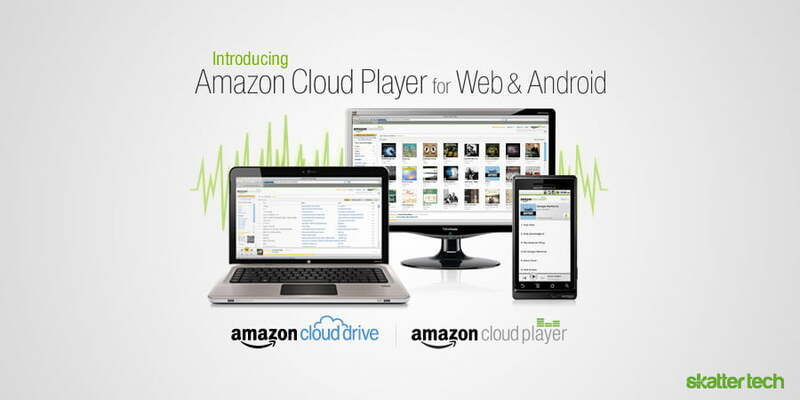 Amazon is also competing with Google Music Beta, a digital locker for music, and Apple’s upcoming iCloud service. Up to 20,000 songs can be stored with Google’s Music Beta, however music labels have been reluctant to work with Google’s service due to license negotiations. As an upgrade from the MobileMe service, iCloud is launching with iOS5 in the fall and allows users to store music, photos, books and email online. Apple also offers the iTunes Match service to convert up to 20,000 songs into the cloud for $24.99 a year.